I can’t tell whether this is growing in popularity each year, or just that I am coming across more people who are getting involved with it: teaching friends sorting out their costumes to wear for school (hello Katniss and Frodo – you look great today!) 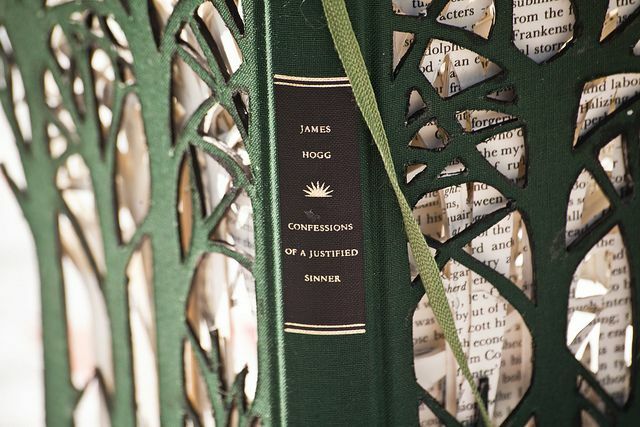 What a great day for writers, readers and anyone really – seeing the enjoyment, inspiration and interest people get from books on a day like today can help you see, that in a world of social media, reality TV, internet and HD gaming – books still hold their own. If you ask me about my favourite books from childhood, I can reel them off. Ask me my favourite computer game? I’d struggle to decide – and that’s not because I didn’t waste huge amounts of time playing games or watching TV… It’s just that none of those things moved me or had the influence over me that books did. Even with children today, with all the choices they have, books still come right at the top of the list, even though they might not realise it. Start quoting funny riddling rhymes from Doctor Seuss and alot of them will join right in – would the same happen if you quoted a character from a kids game like Skylanders? Probably not. You know how I love Pinterest – take a look at this fantastic pinboard of beautiful book covers by Jennifer Cownie. She covers a huge range of styles and techniques – inspiration for your next book cover? Hopefully! Want to see kids enjoying books? Then check out some of these fabulous costumes, courtesy of The Guardian newspaper. My personal favourites? 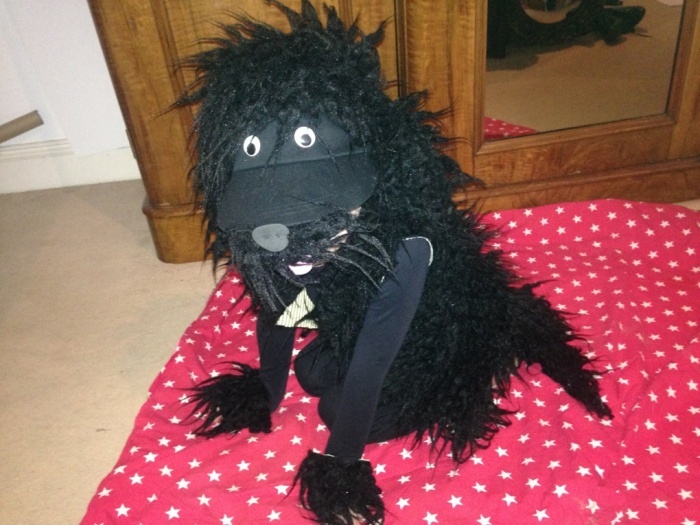 Stickman – I LOVE Julia Donaldson books, and this costume is brilliant; and Hairy Maclary the dog (pictured). This entry was posted in General, Pins and tagged book art, book covers, pinterest, world book day, writer inspiration on March 5, 2015 by mel.